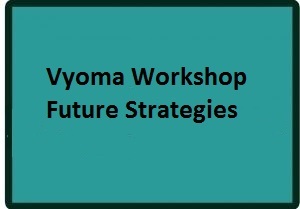 Venue: Vyoma Labs office , Vijayanagar. 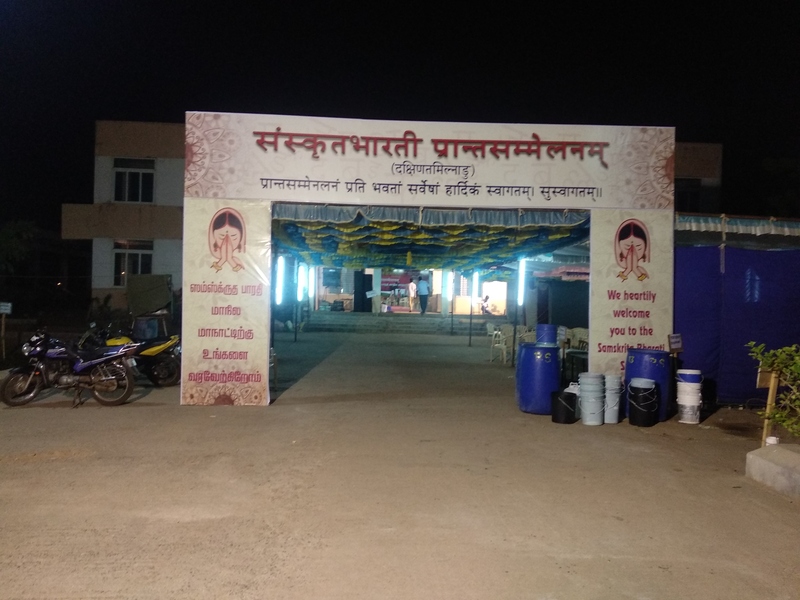 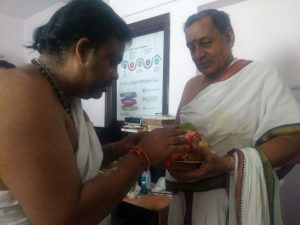 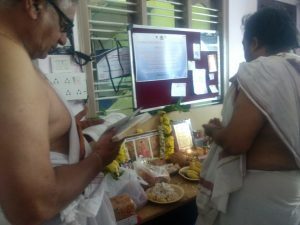 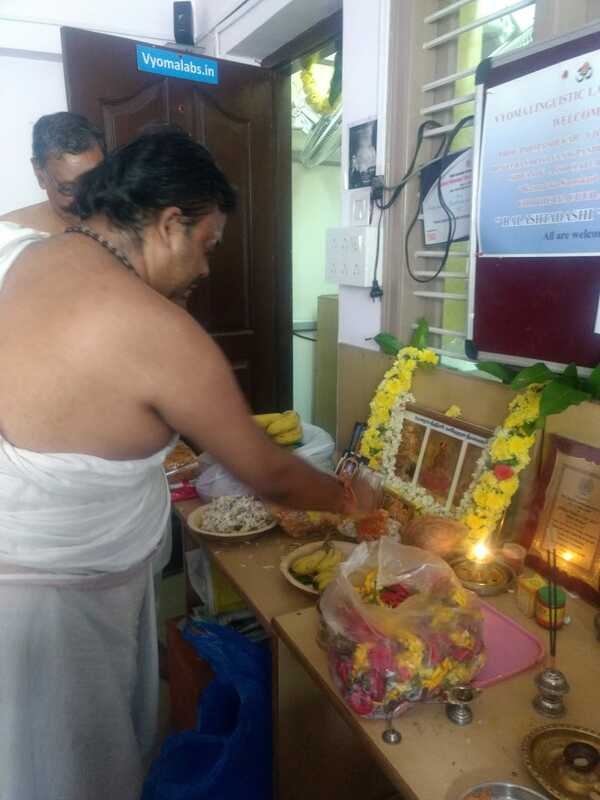 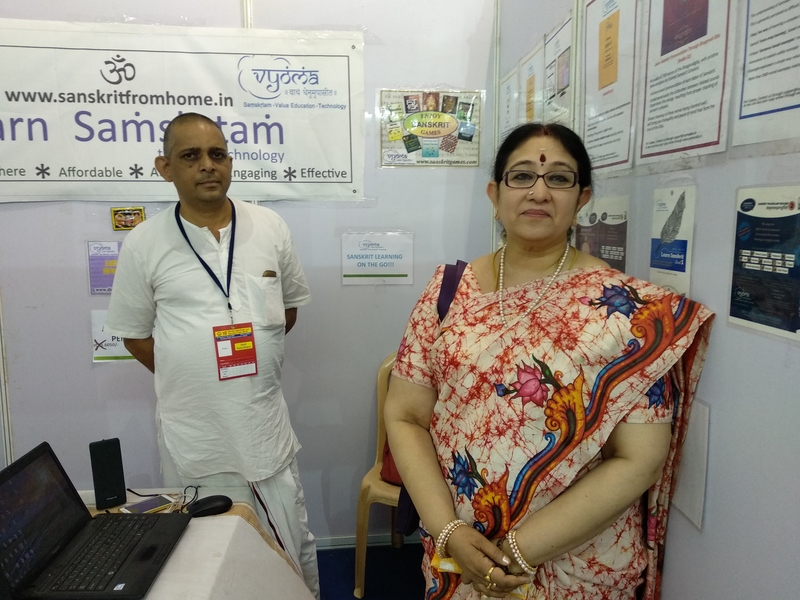 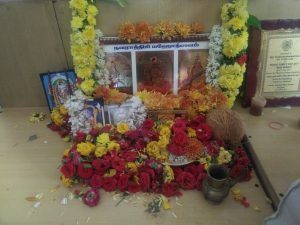 Description : Our office annual pooja was held on 17th Oct’18 . 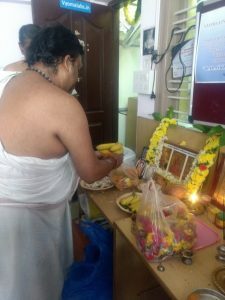 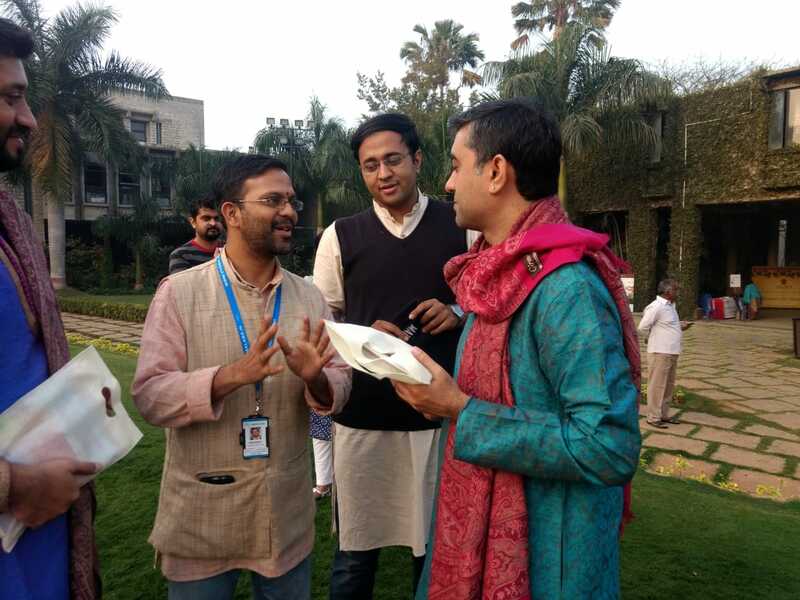 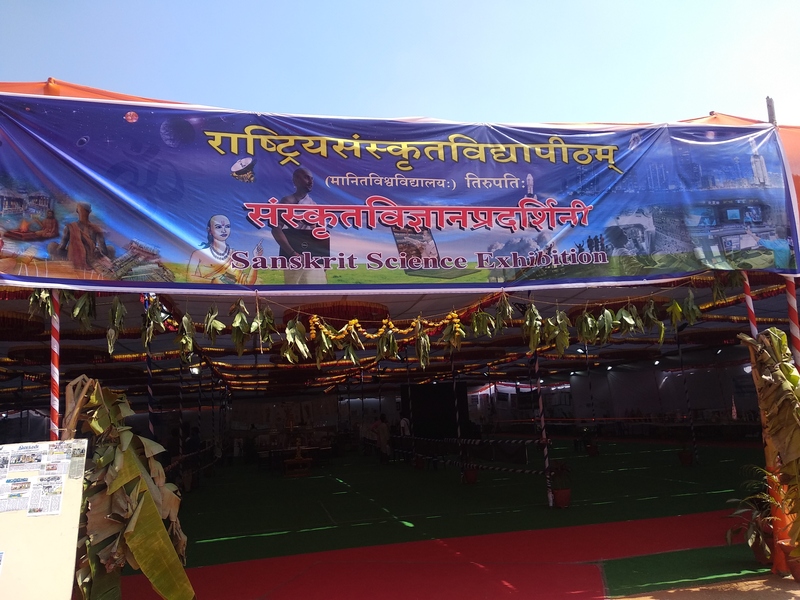 Pooja was done and sweets were distributed to all staff , vendors, friends etc.